I have loved horses all of my life. At age four I rode my first horse, fell off and was even more “crazy” for them. Mostly, I just rode for the pleasure of it until my late 20s. That is when I discovered Dressage. I educated myself by taking lessons and having my horses professionally trained until I had enough skills to teach and train myself. The Violet Hopkin’s Seminars for Dressage Instructors were a huge educational source for me to learn teaching skills. Clinics and AHSA Judge’s Forums were instrumental in developing my training and judging skills. I have trained horses to the Grand Prix Level and have worked my way up to becoming a FEI Judge. At this time in my life I am active in teaching, judging and teaching others to be judges (USDF L Program) and dressage instructors (USDF Instructor Certification). My life allows me to travel and meet many people throughout the world. I couldn’t ask for a more fulfilling profession. 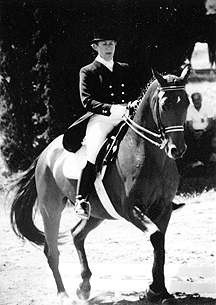 I became interested in dressage when I saw a public performance of a dressage exhibition given by Chuck and Carol Grant at the Michigan State Fair. I was hooked! My dream when I was young was to have a horse in my garage. 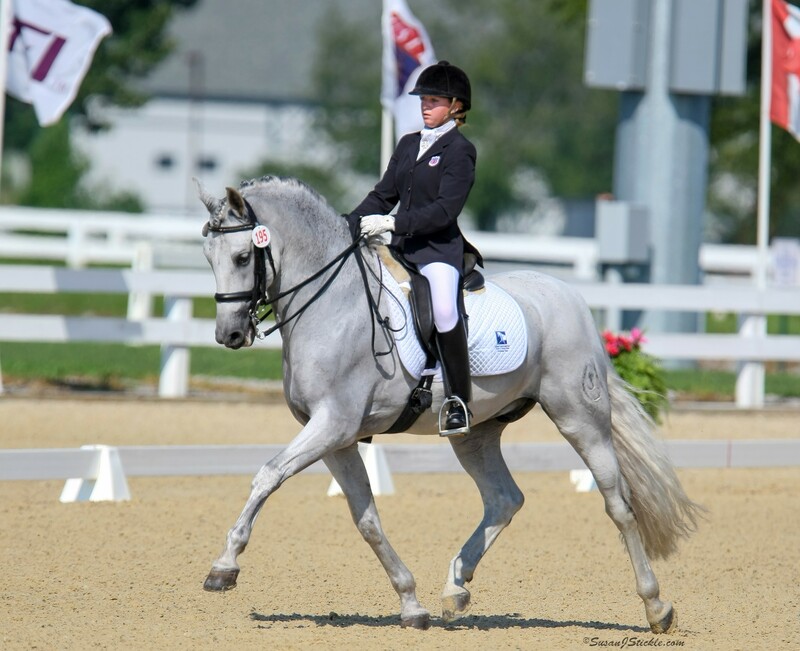 Now, my goal is to give back to this wonderful sport and art of Dressage that has given so much to me. 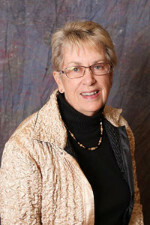 There are many role models that inspired me, but Vi Hopkins and Lowell Boomer are the two most influential. Both were dedicated to educating and giving back to the sport. I saw the importance of providing the financing so that others may have opportunities to gain education. 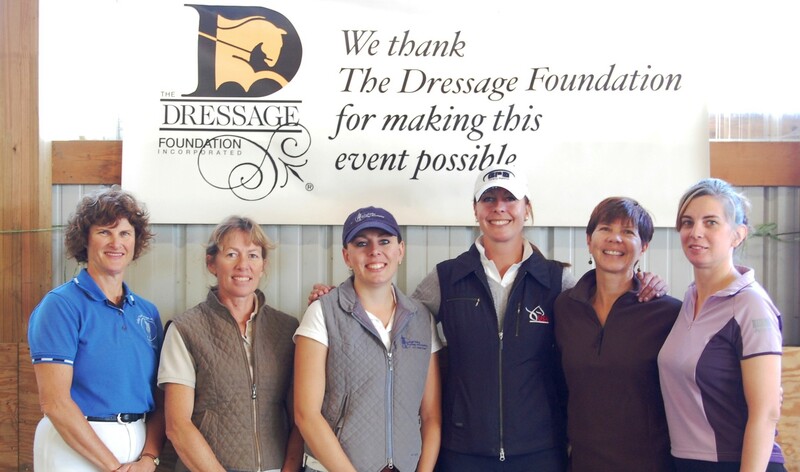 Lowell Boomer set up The Dressage Foundation; and I was fortunate to be asked to be a Board Member. 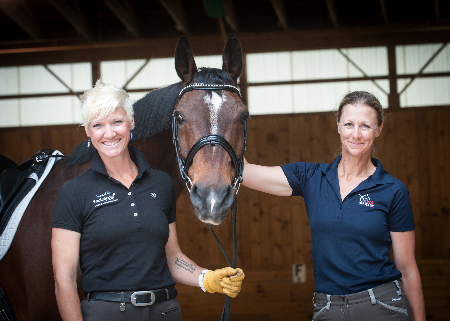 Most recently, Maryal was awarded the 2014 USDF Lifetime Achievement Award.